Akira quietly opens Reviewed by Edgeville Buzz on March 10, 2011 . 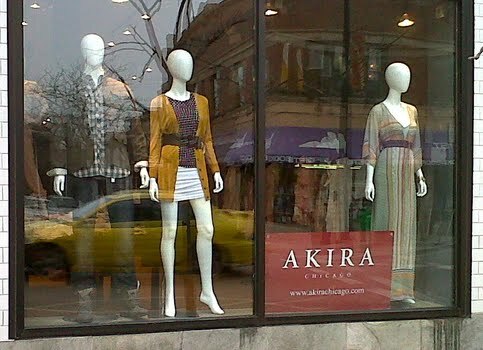 Last week we reported that Akira was coming to Andersonville in the space formerly occupied by Urbanest at 5228 N Clark but we were unsure of an opening date. Well they moved fast – it turns out Akira opened up on Monday, ahead of schedule. Check out this report of the opening and review of the new store by Daisy Simmons with The Feast. The store carries both men’s and woman’s clothing.